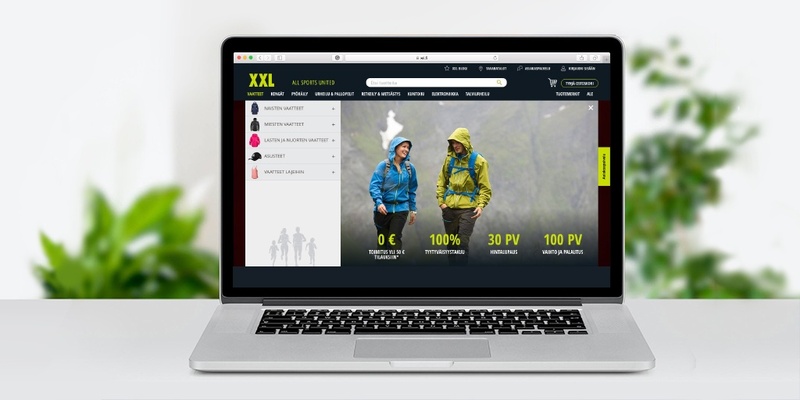 XXL, a sports equipment retailer in the Nordics, has used our targeting algorithm together with an automated chat message. We found out that, on their site, approaching every customer with an automated message produces a negative change in conversion rate. When we targeted 2% of the sessions, the average conversion rate went down by 7.6%. Note that the 2% were not entirely randomly selected, but were visitors that stayed longer on the site and were thus more likely to buy than the average visitor. 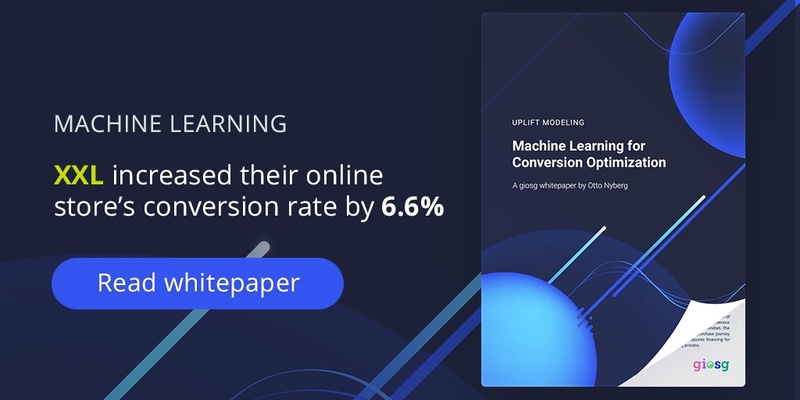 When the automated chat message was targeted to 2% of the visitors with our machine learning algorithm, the resulting conversion increase was 6.6%! Hence when targeting a treatment that on average decreases the conversion rate, we were able to turn the effect around and actually increase the conversion rate! In plain English, we targeted the visitors with the automated chat message that bought because they were targeted (visitors that needed help), and left the ones alone that would have been annoyed by the chat. 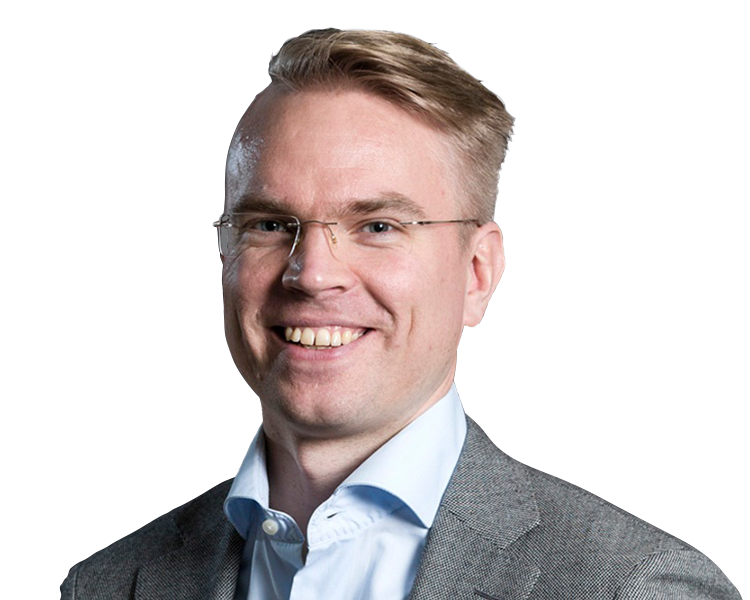 We have together with XXL showed that machine learning can produce real value in an online store, both for visitors and for the store. Using machine learning, we were able to find the visitors that needed help while leaving the ones alone that did not want help, thus increasing the revenues of the store. If you want to hear more we are more than happy to continue the conversation, just come and chat with us or contact sales (at) giosg.com!